If your not in you can’t win!!!! 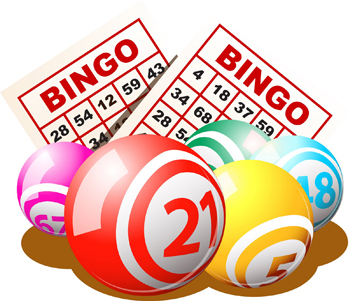 Fermoy Community Youth Centre plays host to its hugely popular Bingo nights which take place every Wednesday night from 8:30pm – 10:15pm in the Palace Theatre. Our is the highest paying Bingo night in North Cork! Our payouts are €20.00 for a line and €50.00 for a full house. If more than one check we will divide the prize money evenly. We encourage you to attend and support our Bingo Night. We hold our Community Development Draw at the Bingo interval and our TUCK shop is open to all serving minerals, crisps and sweets. So come one and come all for a fun social night out and you never know – you might just leave a WINNER!! !